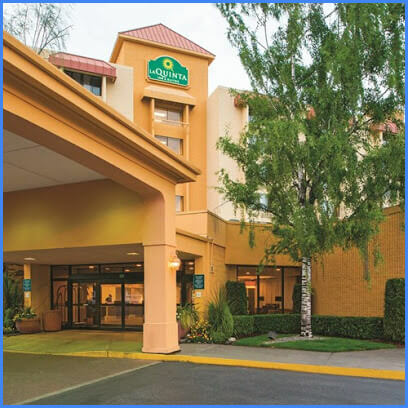 This site is the web home for The Blending of Time Conference to be held at the La Quinta Inn in Tacoma, Wa on Feb. 22 - 24, 2019. We will be continually updating the site as the schedule and other details are finalized. 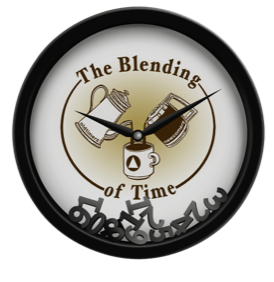 The vision for The Blending of Time conference came from one man’s observation that often people in the AA program divide into groups…“old timers” and “newcomers”…both at meetings and in casual conversation, and that the recovery journey might be enhanced by lowering this invisible “time in the program” barrier. 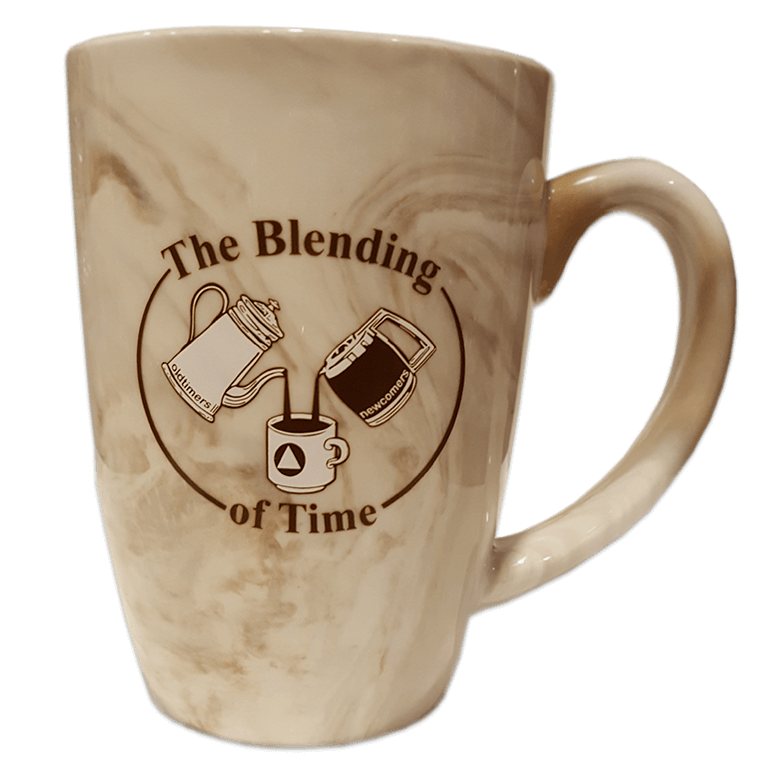 We believe that “old timers” and “newcomers” will both benefit from mingling or blending together in a conference setting…another opportunity to practice the program and to be of service. “Old timers” can renew and refresh their commitment to the principal that “you have to give it away to keep it”, while the “newcomer” has the opportunity to hear from those already deep into the 12 step journey--to learn from the “old timers” experience. To that end, we invite everyone…especially the “newcomer”…to join in the planning and production process of this convention from the beginning. We need volunteers for all of our committees…the opportunity for service is large and all are welcome. Please visit our Service Page for a list of available committees and contact phone numbers. This event is not an AA meeting, but it is being produced by members of the AA community. 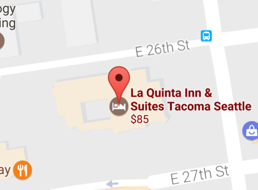 La Quinta Inn on February 22-24, 2019.